 Seacoast Youth Services could not provide the programs and services we do without the support of our local community. The following is a list of local businesses and individuals who helped us through sponsorship and donations to our Winter Fundraiser. 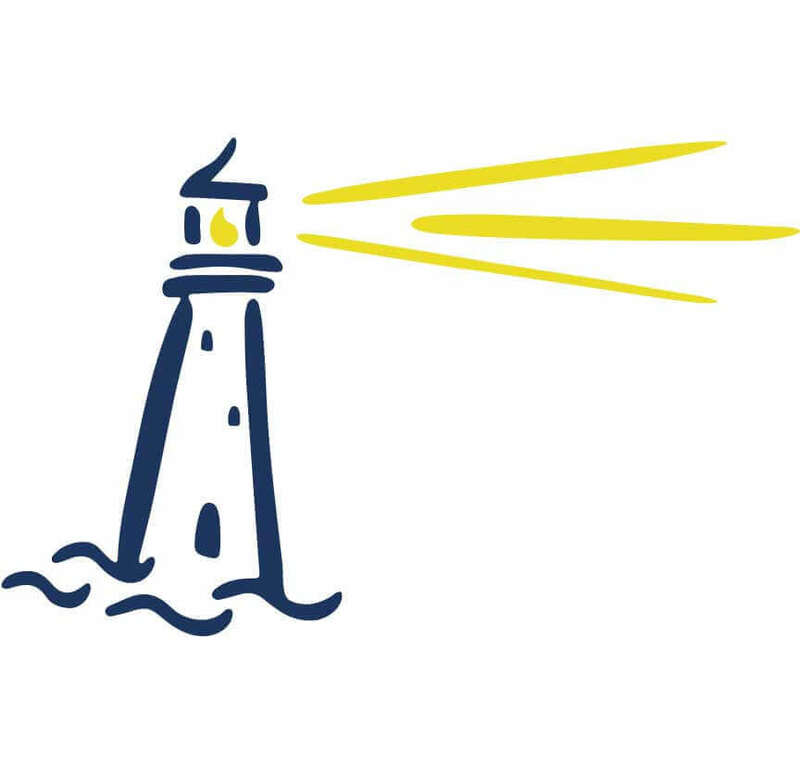 We are forever grateful for your support! !